The Public Policy Forum and Action Canada are proud to announce the 2018-2019 Action Canada Fellows. 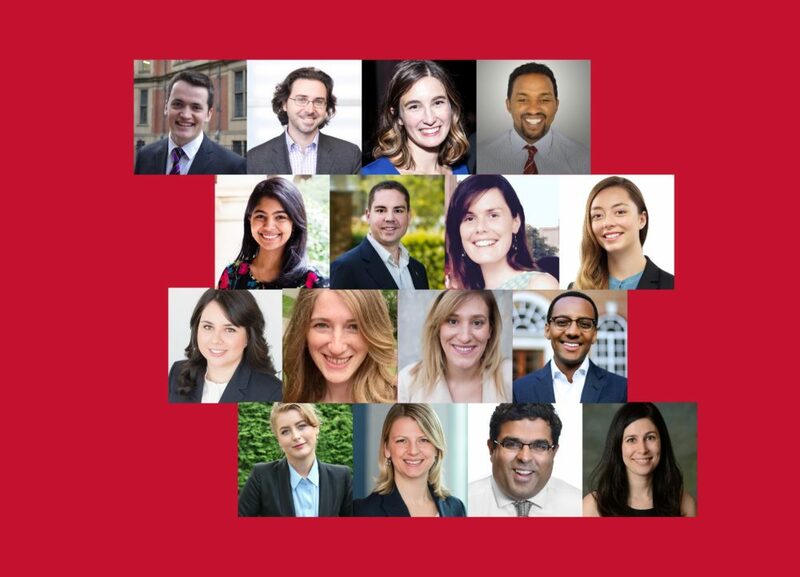 Over the course of the year, the 16 Fellows will have a transformative experience by participating in five study tours and producing an in-depth policy report on an important issue to Canada. Imagine bringing together outstanding young Canadians whose talents, experiences and perspectives represent the mosaic of our country. Now imagine them connected by shared experiences in a national fellowship program that builds leadership for Canada’s future. This is Action Canada. More than an annual fellowship, it is an enduring network of dedicated leaders who support each other in working for Canada.